“Bad Reputation” is the first full-length LP from Other Houses, the solo moniker of multi-instrumentalist Morgan Enos, known otherwise as the vocalist for doom/shoegaze band Hollow Sunshine (Robotic Empire/Iron Pier). From its first moments, Bad Reputation is a noticeably different entity than Enos’ work with Hollow Sunshine and displays a remarkable departure from even preceding Other Houses EPs No Splendor (2015) and Way Out West (2015). 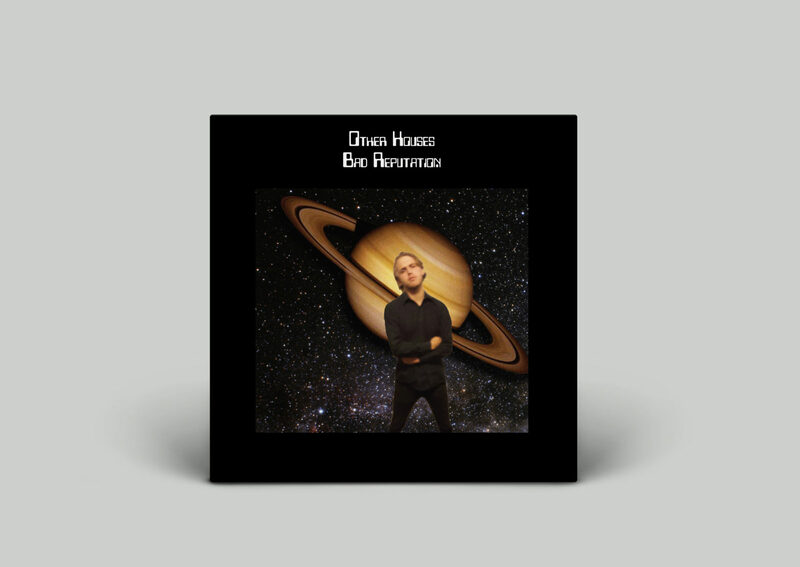 Finding its home on internationally recognized experimental record label Aagoo Records (best known for releases from AU, Colin Stetson, Sal Mineo, KK Null, Father Murphy, Blevin Blectum) Other Houses‘ Bad Reputation is winsome, homespun, and crackling with pop energy. 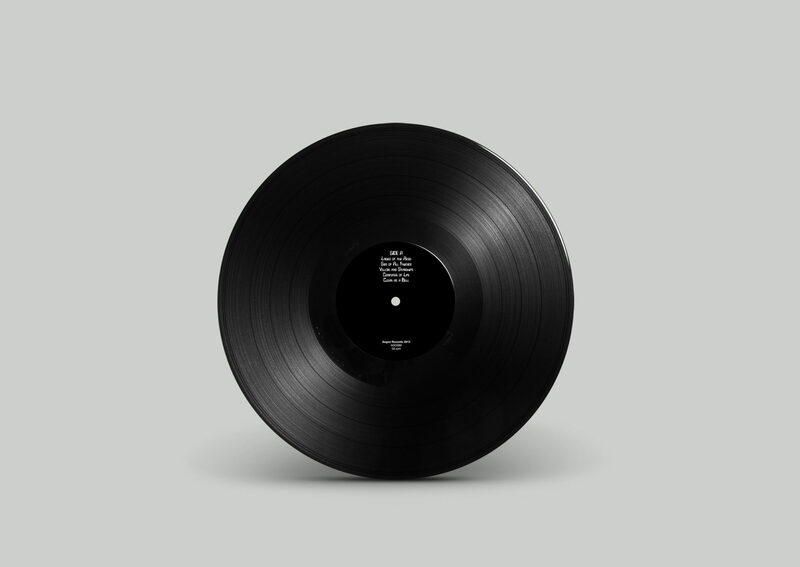 While the song cycle is deeply personal, the record simultaneously fixes its eye heavenward into an intergalactic realm, where mysterious forces found in Eastern texts collide and intermingle with interstellar bodies. 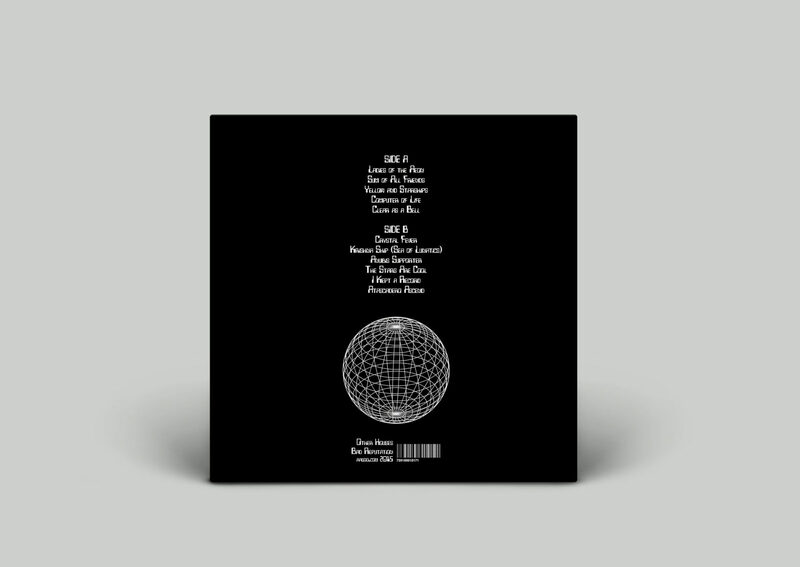 As many of the giants of 1960s and ‘70s pop and rock seemed to commercially flounder in the 1980s, they took a stab at relevancy by embracing electronic arrangements and the aesthetics of planets and starships. Today, Bad Reputation zips by out of nowhere to live in, embrace, and know that neglected, futuristic zone. 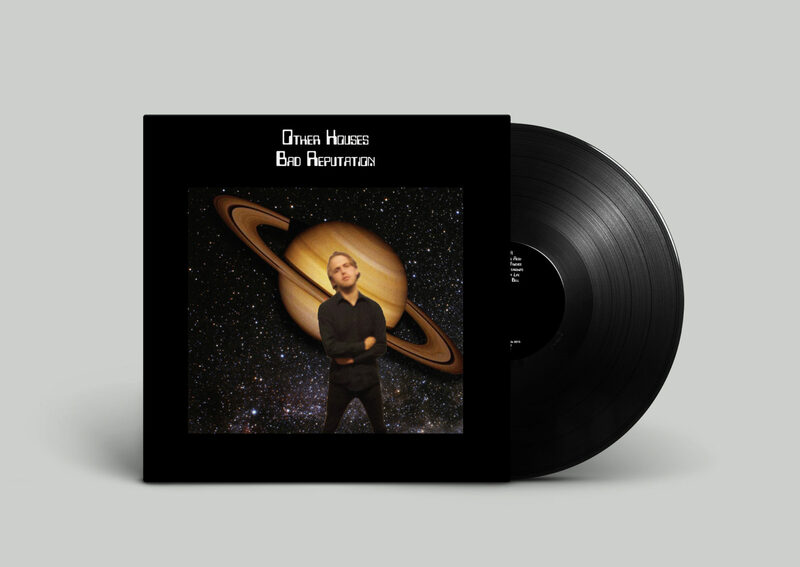 It’s here that Enos’ creative impulses are presented in all honesty – simple and strong arrangements, lovingly rooted in power pop and psychedelia, weaving their threads through a set of diverse songs to create an incisive, yet fully livable universe of its own. The songs, indebted to Enos’ power-pop heroes Big Star, The Byrds and Guided by Voices, keep a sense of heart, concision and personality. 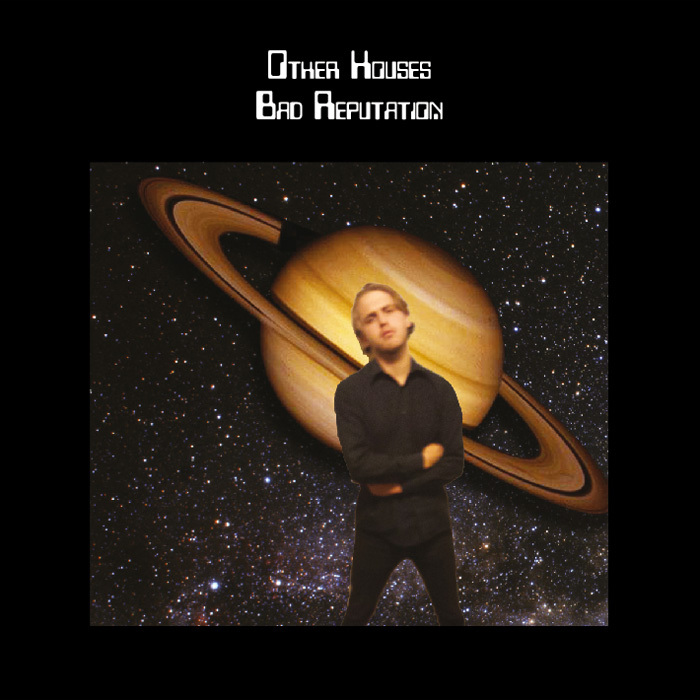 Yet, the most magical part of Bad Reputation’s unkempt pop mosaic is that it presents Enos (who plays every instrument featured) as a full-fledged artist, painting the night sky with strange, dazzling melodies, emboldened and willing to try anything.